A verse-by-verse commentary on the book of Revelation that brings to life the mysteries of this highly symbolic book of the Bible. 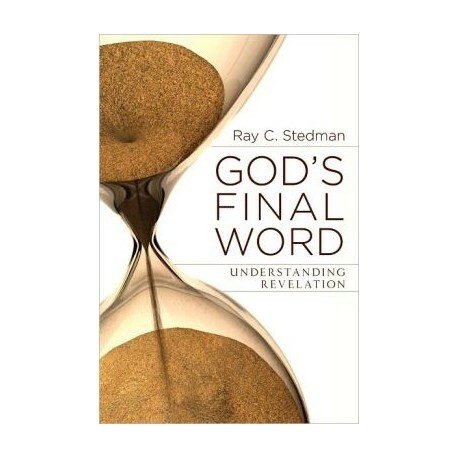 Ray Stedman begins this commentary by saying, "The book of Revelation is the scariest book in the Bible. Yet it is also one of the most comforting, reassuring, and exhilarating books in the Bible." 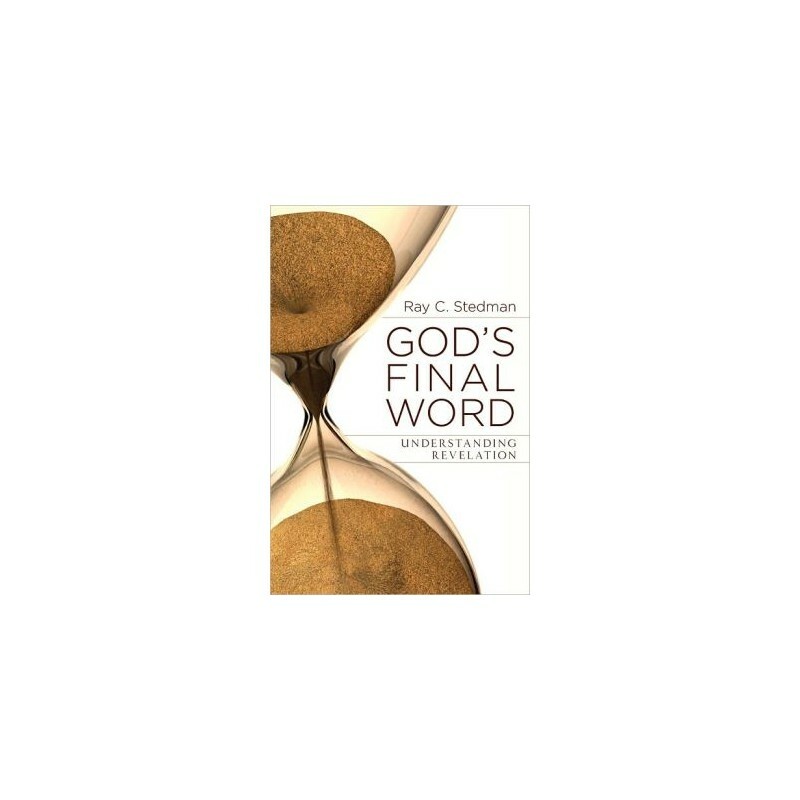 And with charismatic clarity and care, Dr. Stedman leads his readers through the agony and ecstasy of God's final word, encompassing and bringing into brilliant focus the entire scope of human history—of eternity itself.